Dr. Cynthia M. Southern has been involved in dentistry most of her life. Our dental practice was opened by her father, Dr. Donald Martin, in 1975. 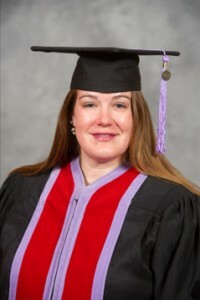 Dr. Southern graduated from The College of William and Mary and the Medical College of Virginia School of Dentistry, she has actively practiced dentistry for over twenty years. Dr. Southern is a member of the American Dental Association, the Virginia Dental Association, and is past president of the Southwest Virginia Dental Society. She is generous with her time and gifts to support both professional and community organizations.